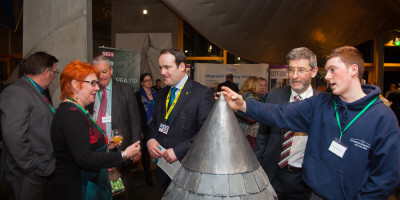 The Scottish Traditional Building Forum is made up of a network of local traditional building forums with representatives across the supply chain. The forums have local representation who work together to raise the profile of specific issues realting to traditional buildings and building practices and work together to address these. Each forum determines its own priorities and identifies opportunities in the area to undertake events for the benefit of the industry. Each forum is made up of volunteers with several observers from local and national governments. 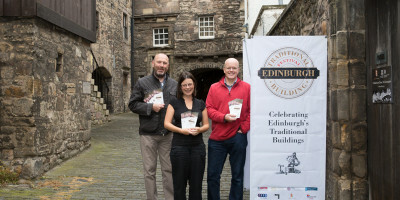 One very clear message which has been raised at all the forums is the need to raise the profile to address the condition of Scotland’s traditional buildings (pre 1919). There has been a lot of activity to highlight the need to repair and maintain buildings appropriately and assistance to members of the public on how they can do this. 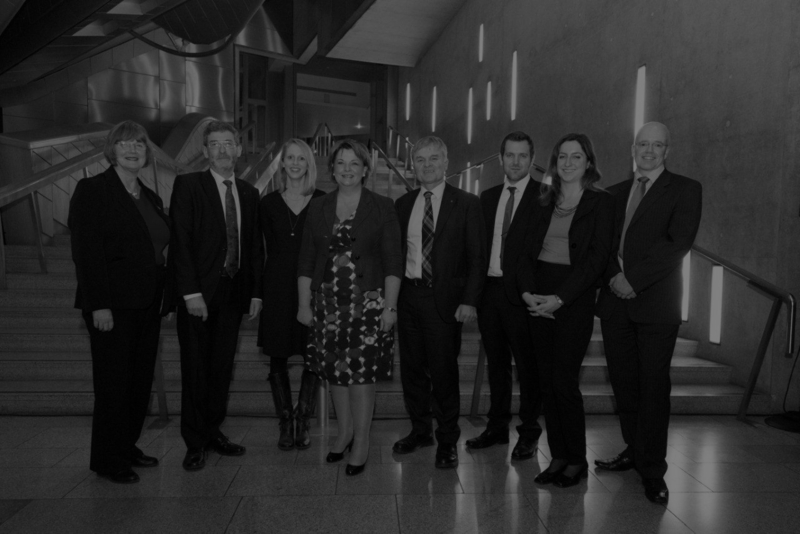 The Scottish Traditional Building Forum is concerned with the lack of awareness of property owners regarding the condition of their building and the wide ranging guidance offered to property owners in undertaking these repairs. Following a series of reports highlighting current poor condition of many properties in Scotland it is looking to raise the profile of the need to address this issue.